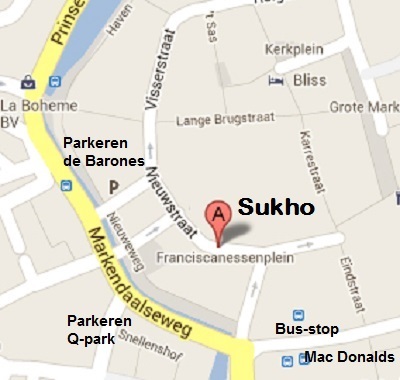 Sukho cityspa & massage is a trendy massage-shop in the center of Breda, just a two minutes walk from the shoppingcenter and the Grote Markt. 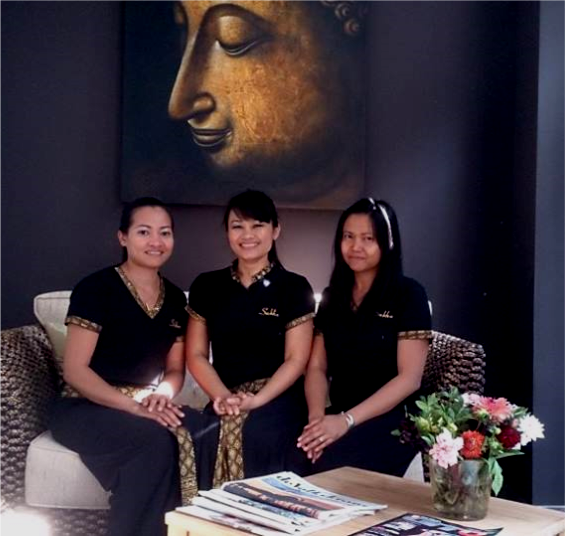 Sukho offers traditional Thai Holistic massage, Oil Therapy , Bodypolish, Foot Reflexology and Thai Herbal Compresses in a beautiful and relaxing setting . Let us do the work while you forget all your worries. Let us provider you with a still point in a rapidly changing world. Sukho massagemenu and pricelist !